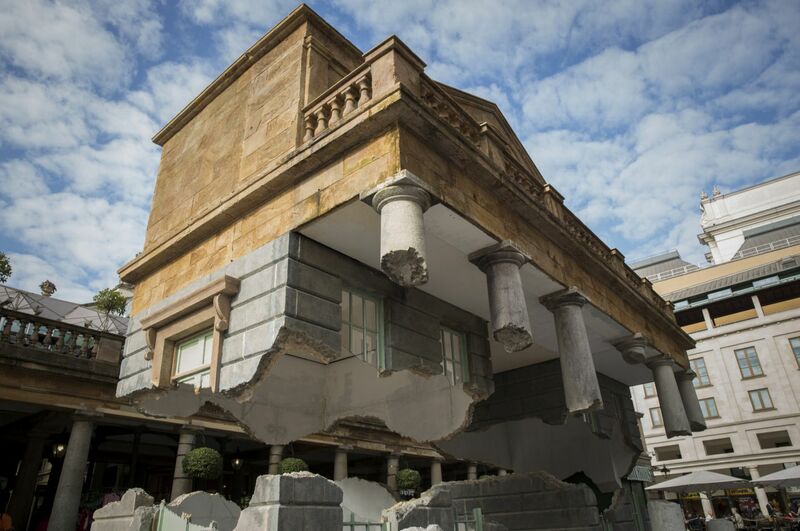 These incredible pictures and video show how one of London’s most famous landmarks appears to be floating mid-air. 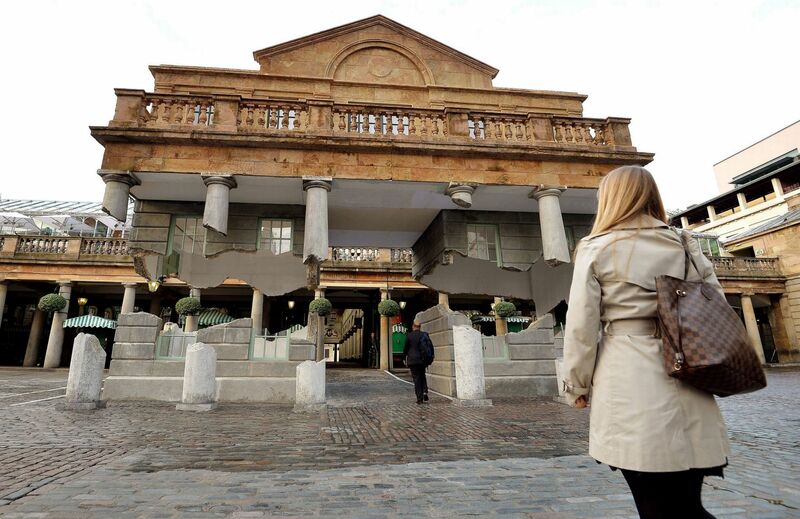 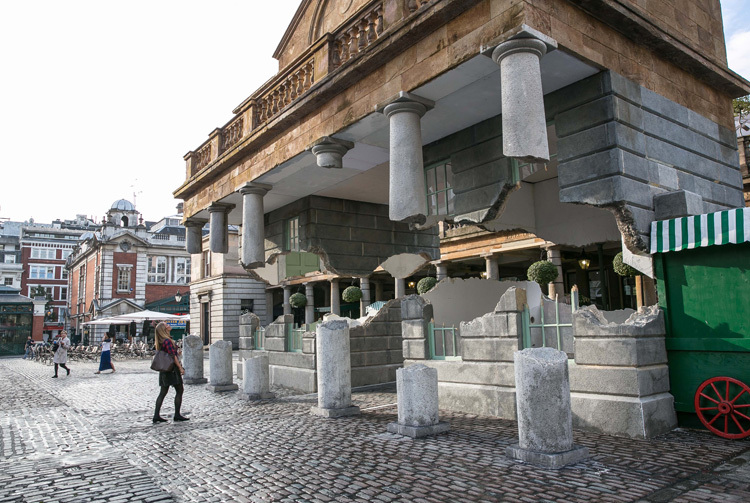 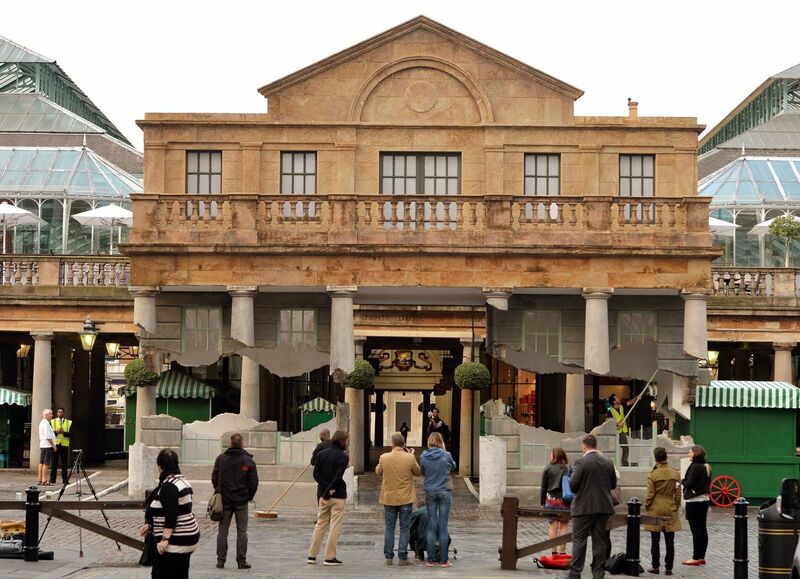 The market building in Covent Garden seems to float from the ground, no doubt baffling the thousands of tourists who visit the area every day. 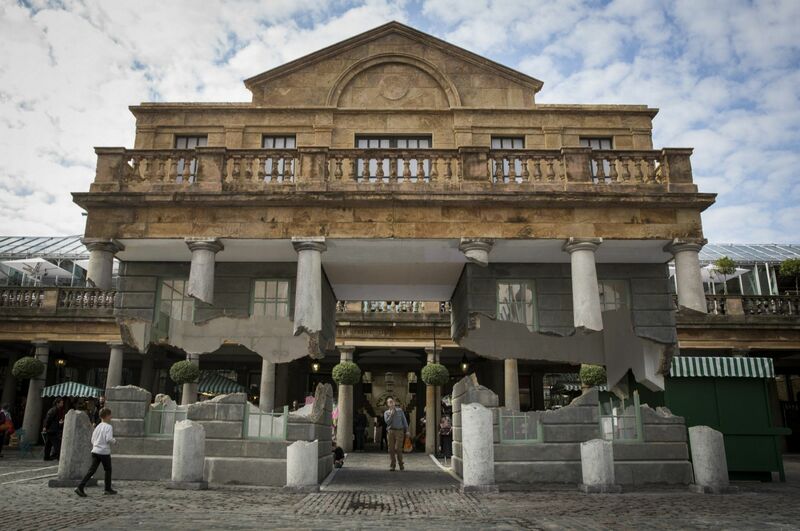 However, rather than some freak natural phenomenon, it is an impressive optical illusion which took months to create. 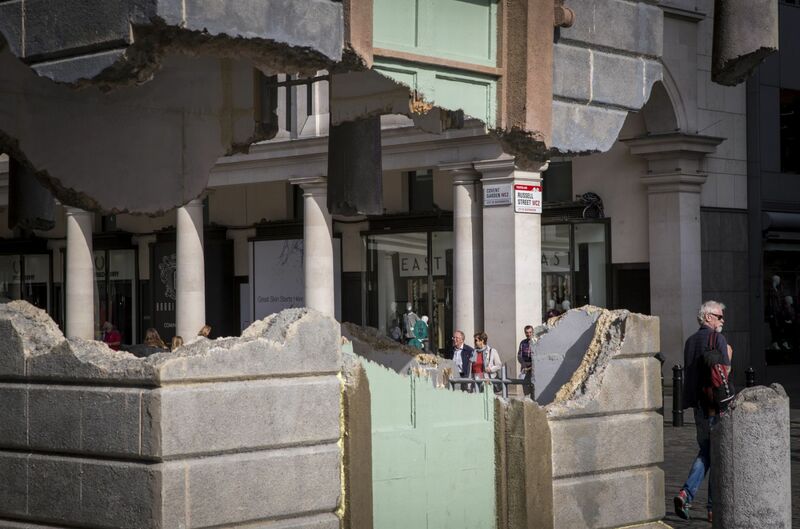 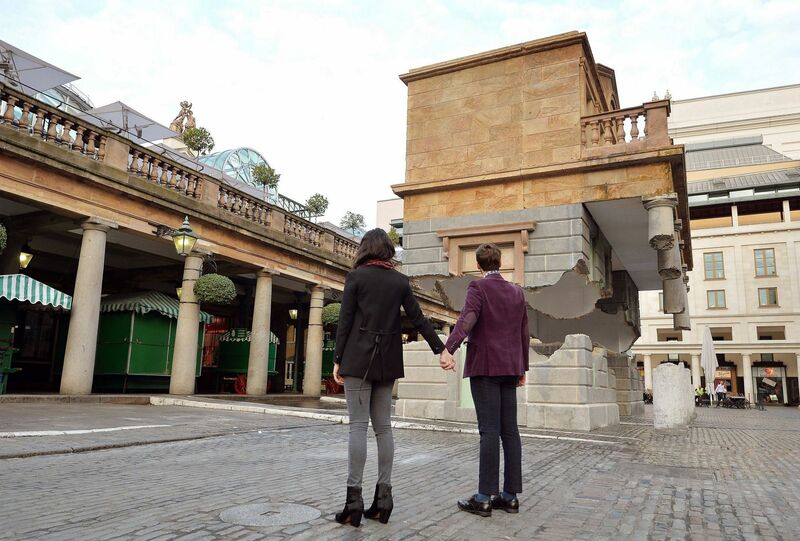 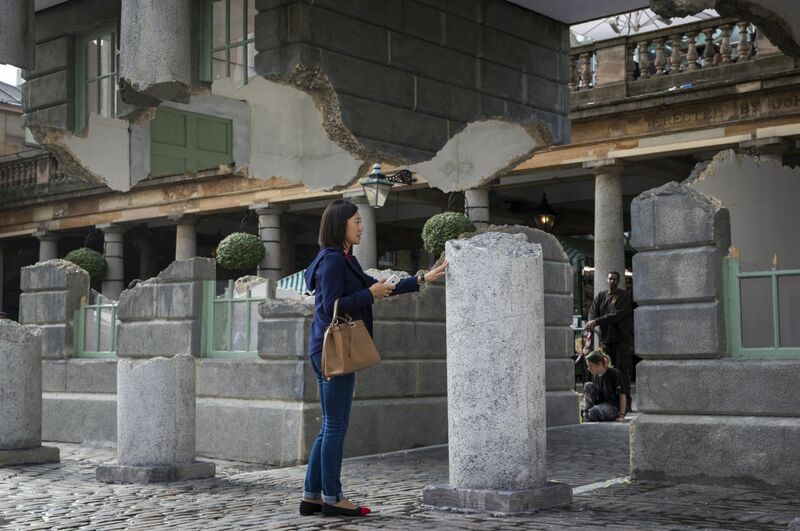 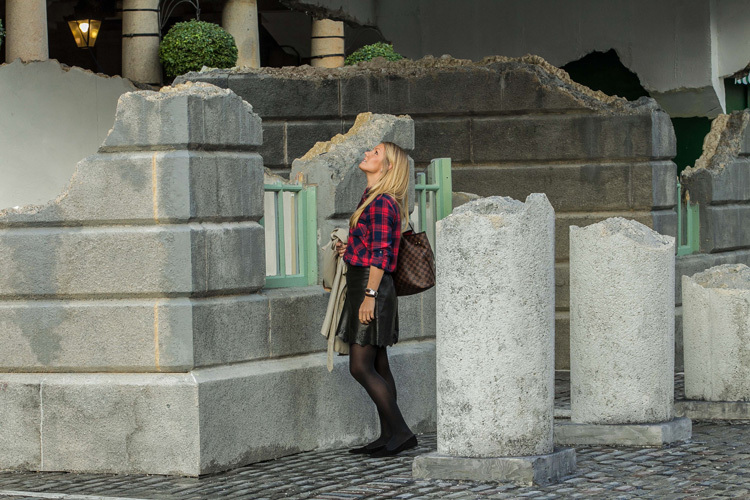 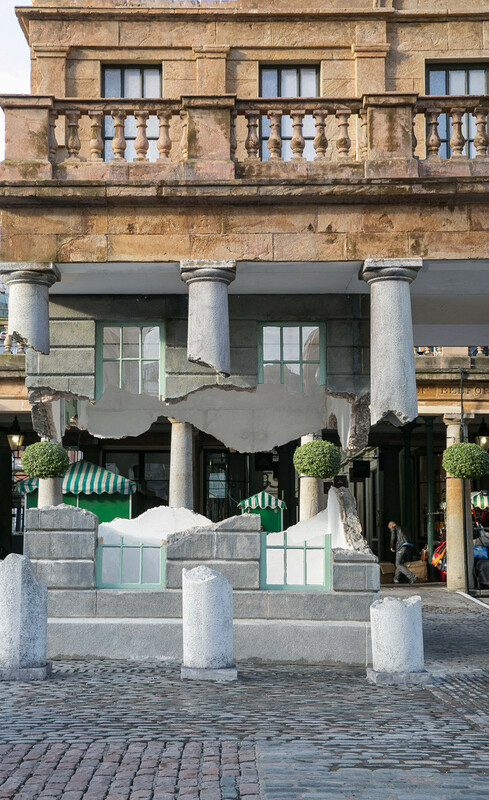 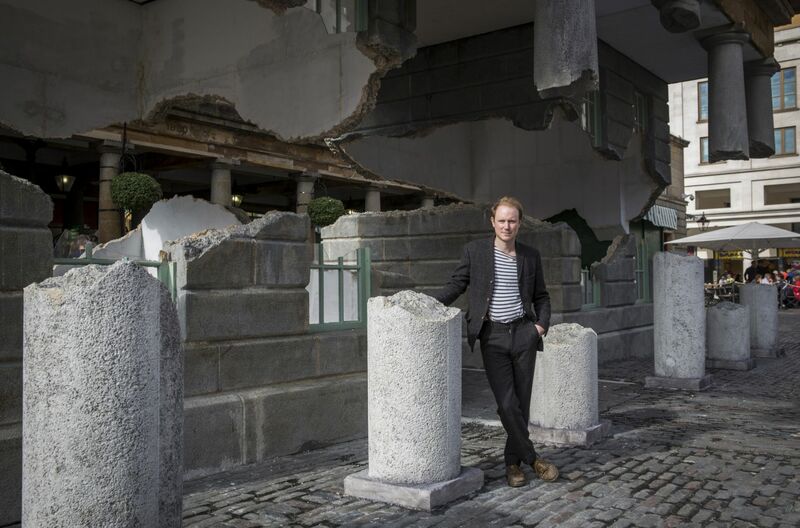 Artist Alex Chinneck created the work called Take my Lightning but Don’t steal my Thunder.